There’s often no place where you feel more safe and secure than in the comfort of your own home. 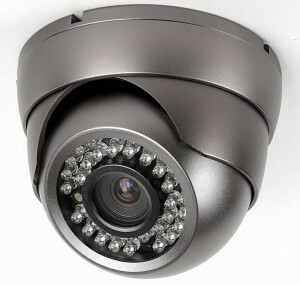 So keep it safe and secure with video surveillance cameras that monitor what’s going on inside and outside your home. You’ll be able to rest assured by checking on any place in your home at any time, be it the nursery, playroom or even the front door, to see who’s knocking, and it’s all displayed right on your TV while you watch your favorite program. You’ll also be able have peace of mind while traveling by checking on your home right over the internet. Do you need a camera for the outside of your home or the inside? Would you like the footage to be recorded? How many cameras should you consider? 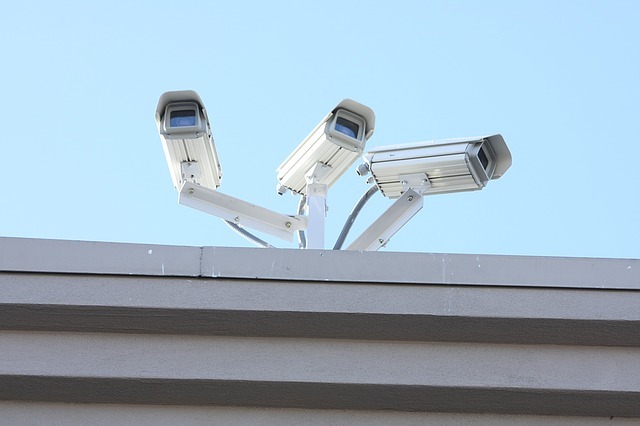 These are all important questions to consider when deciding on what types of surveillance cameras to install around your home. We like to make things simple, and provide you with a range of options tailored to your most urgent needs. If you have had a recent vandalism in your neighborhood, we will first consider the immediate area that needs to be monitored. The field of view will play an important role during this time, as the wider the angles the more coverage you can have. On the other hand, you may want to focus narrowly and more accurately on the area around your car or door entry ways, in which case a smaller view would be more appropriate. If you have children in the home that you wish to monitor, then sound may be something to consider also. 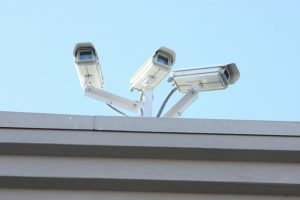 Most CCTV cameras do not have sound as they may pick up a lot of extraneous noise, however if this is an indoor camera then sound may be an appropriate measure. If you have cameras going on the outside of your house, then night vision could be a great way to see activity at night and pick up details that may be lost otherwise. Motion detecting cameras can adjust based on the activity going on within their field of view- thus narrowing the view onto something once it has been discovered. One of the more important qualities in a home surveillance system is resolution. Poor resolution may be adequate to have a small layer of security and peace of mind, however with greater resolution, you can pick up details that may be extremely important in the event of an incident such as license plate numbers, facial features and more. All of these features are important to consider, so it is best to have an expert come to your home for a consultation and go over the various options with you. Copyright 2019 - Electronic Home Solutions, Inc.